The following is a report summarizing the findings of two major articles in the New England J Med by Robert Mechanic, MBA, on the findings of the Institute of Medicine study of drivers of Medical Care cost variation. This is a seminal piece of work that is already creating a roadmap for hospital cost reduction and hospital evaluation based on reduction of readmissions combined with appropriate discharges not exceeding expected length of stay. This type of study is not new, but it has taken a new direction. The studies 25 years ago directed at regional variation in physician practices contributed to the studies at the Yale School of Business Administration by Robert Fetter’s group that developed the Diagnosis Related Groups (DRG) model formulation, pioneering in the engineering design of healthcare management. The study was the first of its kind, and it was implemented as a demonstration project in New Jersey and then became the current basis for reimbursement. At the same time, there are numerous studies of practice variation and variation in hospital costs, most prominently carried out at Dartmouth, University of Pennsylvania, and at the Intermountain Healthcare System, which made huge and continuing contributions to improvements in healthcare quality and efficiency. D. Clay Ackerly, M.D., and David C. Grabowski, Ph.D. Under fee-for-service reimbursement, acute care providers have had little financial incentive to invest in systems to ensure effective transitions to post-acute care or to support post-acute care providers when recently hospitalized patients have complications. Medicare’s recent readmission penalties have begun focusing hospitals’ attention on these issues. 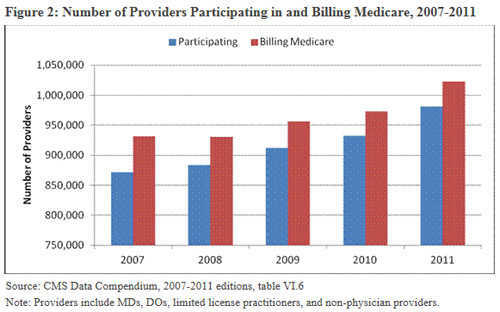 But Medicare’s new bundled-payment and shared-savings programs provide much stronger incentives to integrate acute and post-acute care. willingness to actively collaborate on care coordination. Equally important for new partnerships is a willingness to actively collaborate on quality improvement and care coordination. Establishment of a clinical point person at both the hospital and the nursing homes would help facilitate rapid responses to unexpected changes in patient status. Finally, such partnerships will need to establish regular and transparent performance reporting. In order to achieve the next level of performance, physician groups and hospitals will increasingly establish preferred networks of post-acute care providers. Although they cannot require patients to use these providers, they may be able to make a convincing case based on the quality, service level, and continuity of care that a strong partnership can offer. Post-acute care providers need to make a compelling case for their value, and those that establish preferred relationships with major hospitals and physician groups will generate additional volume and thus be able to maintain revenue levels as they shorten lengths of stay. Gage B, Morley M, Ingber M, Smith L. Post-acute care episodes: expanded analytic file. Waltham, MA: RTI International, June 2011. Mrs. T. is an 88-year-old woman who lives alone, has a history of congestive heart failure and osteoarthritis. She was found lethargic and sent to the emergency department, where she was discovered to be in renal failure and was admitted to the hospital for fluids and monitoring. Her hospitalist concluded that she had accidentally overdosed on Lasix (furosemide). On hospital day 2, Mrs. T. was having difficulty ambulating, although her cognition and renal function had improved and she felt “back to her old self” and was eager to go home. Alternatively, the hospitalist could send Mrs. T. home, holding the Lasix to prevent a repetition of the cause of this admission and arranging for a follow-up evaluation by a visiting nurse. Home health agencies are expected to provide an admission visit within 48 hours after discharge, and they receive a fixed payment from Medicare for a 60-day episode of care. This option presented a higher risk of falls and further medication errors, but it served the hospital’s interest in limiting lengths of stay and Mrs. T.’s desire to return home. Both options presented a high likelihood of readmission, and neither one encouraged the provision of a high-quality, high-value mix of acute and post-acute care services. Why were there no better options? Use of Hospital Care and Post-Acute Care over Time.). Demonstrations currently being evaluated under the Affordable Care Act (ACA) incentivize a more efficient mix of acute and post-acute care services. For example, under a bundled-payment system, hospitals and post-acute care providers are paid for a fixed “bundle” of services around a hospital episode, including post-hospitalization care. In an accountable care organization (ACO) with risk-based payment, networks of providers can share in savings if they reduce the total cost of care for a defined patient population and meet a series of quality metrics. Under both approaches, provider systems have incentives to deliver cost-effective acute and post-acute care services and prevent costly readmissions. Three issues may impede the delivery of high-value services over an entire episode of care. Second, merely aligning financial incentives between providers of acute and post-acute care will not improve quality and reduce costs for episodes of care. True coordination of care — defined as the organization of services among the hospital, physicians, post-acute care provider, and patient to encourage the delivery of the highest-value services — is required to ensure the best possible outcomes. Potential models for coordinated acute and post-acute care might encompass team-based care and transition programs, cross-continuum case-management interventions, improved patient and family engagement, communication protocols for providers across settings to share both clinical and social information by means of interoperable health information technologies, and focused investments in clinical coverage in post-acute care settings (e.g., telemedicine or transitional medicine teams). Most of these on-the-ground activities, however, are in their infancy. In the case described above, the hospitalist was left with our system’s only two discharge options. Imagine how Mrs. T.’s care might have been different. With her care covered under an ACO or as part of a bundled-payment program, her providers would have financial incentives to provide the right care, in the right place, at the right time. If the additional efforts we’ve described above had been successfully implemented, the hospitalist could have used evidence on the comparative value of alternative post-discharge options to choose the most suitable mix of inpatient and post-acute care services without worrying about payment rules and with the support of organizational tools for coordinated care. Institute of Medicine. 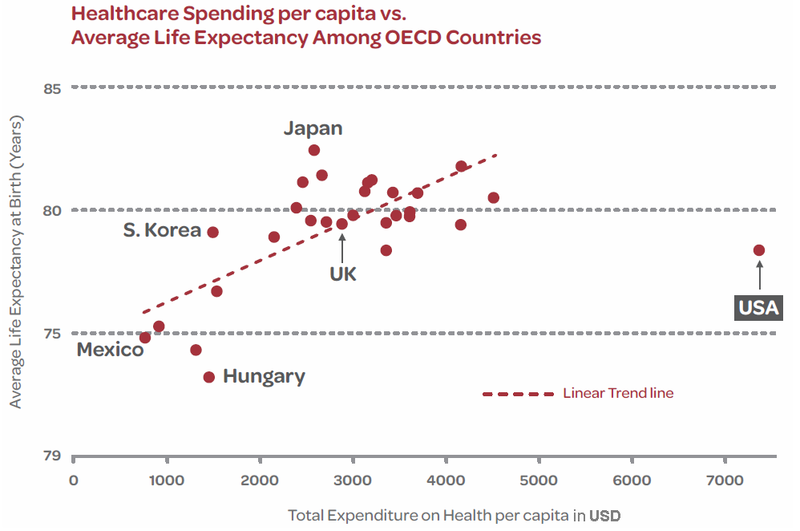 Variation in health care spending: target decision making, not geography. Washington, DC: National Academies Press, 2013. Medicare Payment Advisory Commission. Medicare post-acute care reforms. Washington, DC: Statement of Mark E. Miller before the Subcommittee on Health, Committee on Ways and Means, U.S. House of Representatives June 14, 2013.